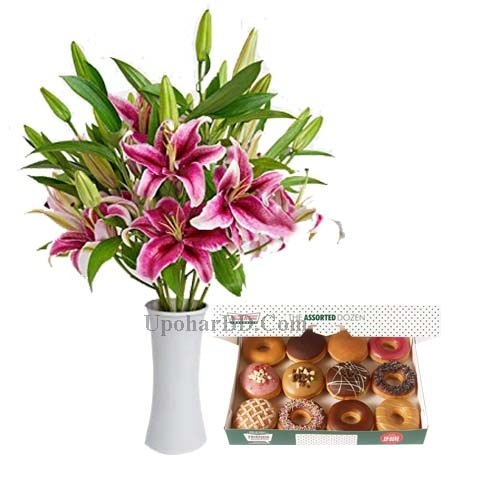 Send a package gift to Bangladesh. 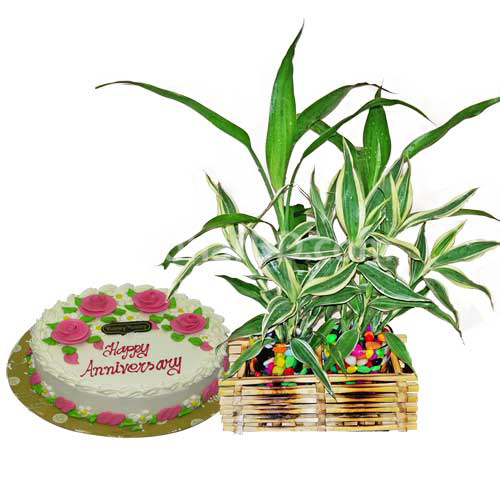 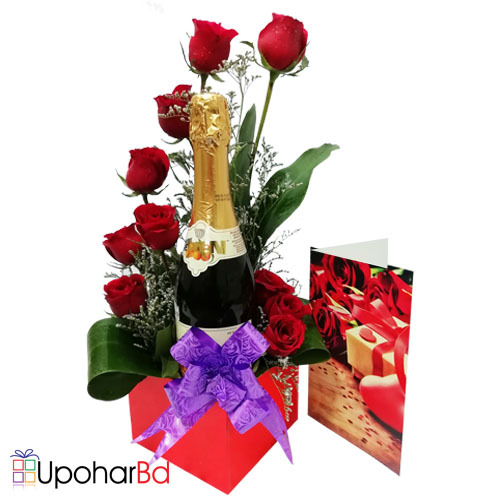 Package gifts are easy to choose, it is quick to order and ready to surprise anyone in their birthday, anniversary and other gift occasions in Bangladesh. 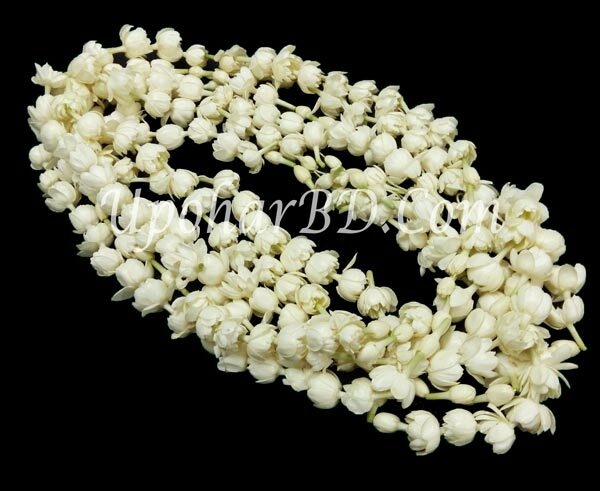 We deliver gift packages to all cities of Bangladesh. 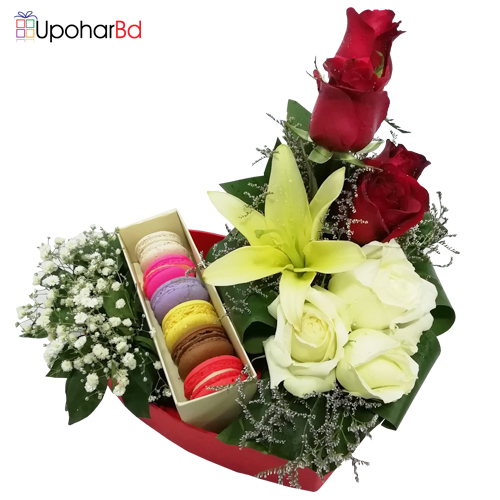 You will find most gift packages with cakes and flower in this section. 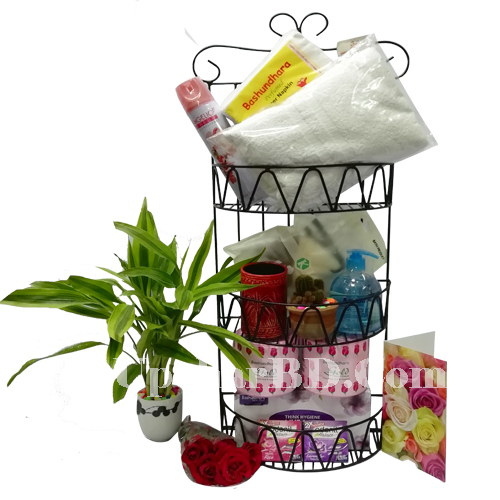 Please visit our Bangladeshi food court, sweets packages, kid's birthday packages, teddy bear, chocolates and new born baby gift sections as well for more gift ideas.